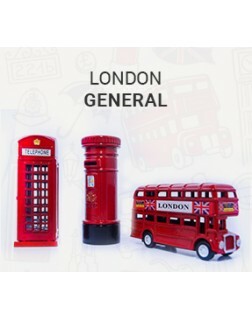 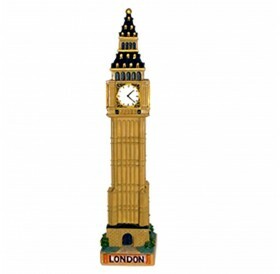 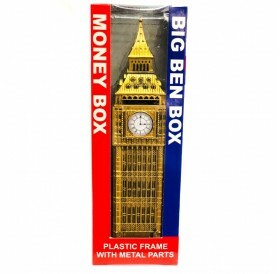 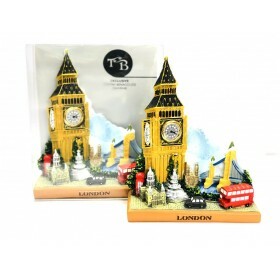 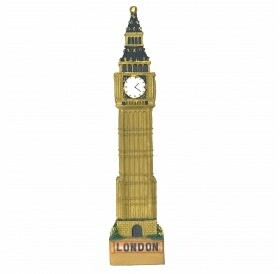 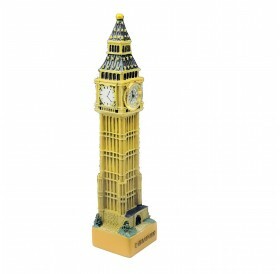 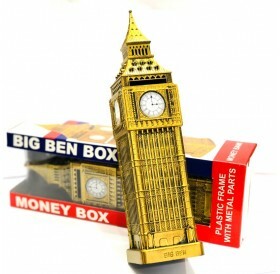 Historical Big Ben Money Box.Unique And Traditional Addition To Your Home.Popular Icon Of London.Perfect Gift for Friends and Relatives on Memorable Occasion. 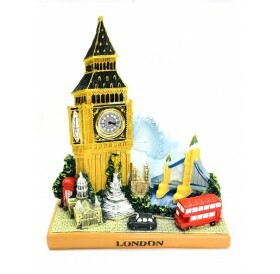 Size: Height 24 cm Width 6 cm (Approx. 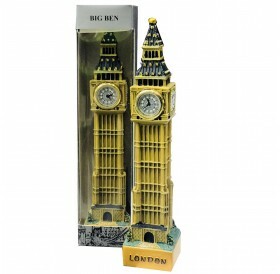 )Weight: 300 g..